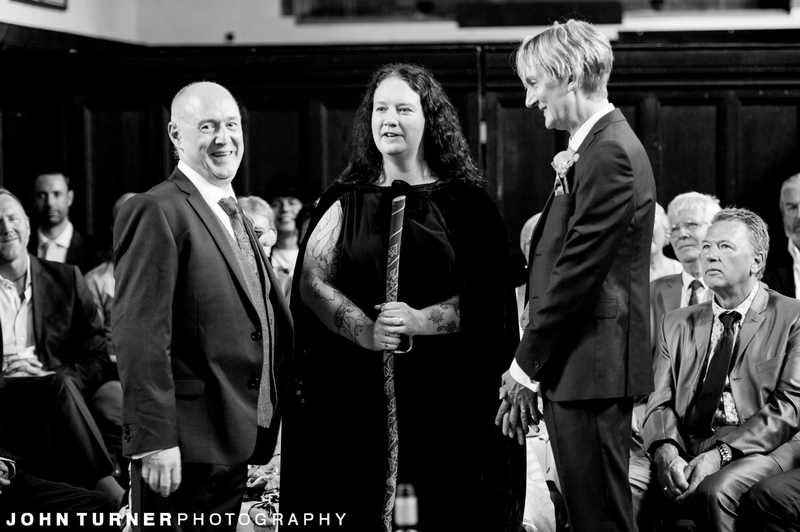 Way back in the summer of 2017 I travelled to Litchfield for the wedding of my good friends Jake and Kevin, and for my first Pagan Wedding Ceremony! 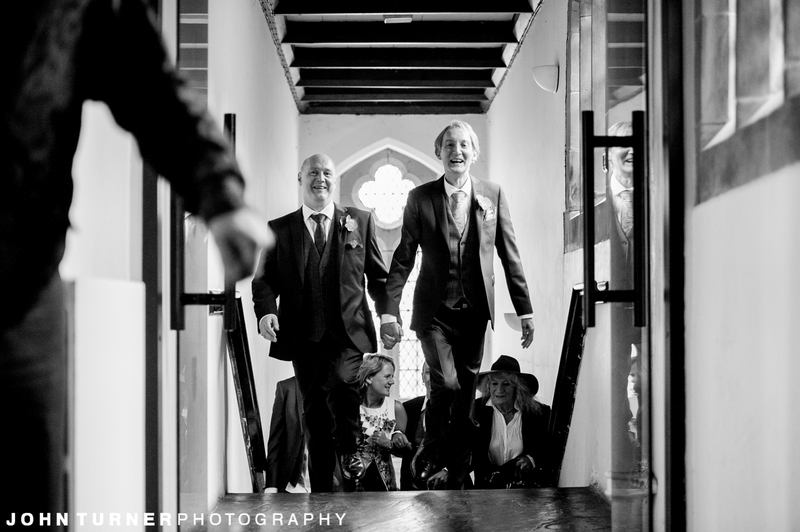 I’m not sure my descriptions of it will quite do it justice, so for the most part of it I’ll let the images do the explaining. 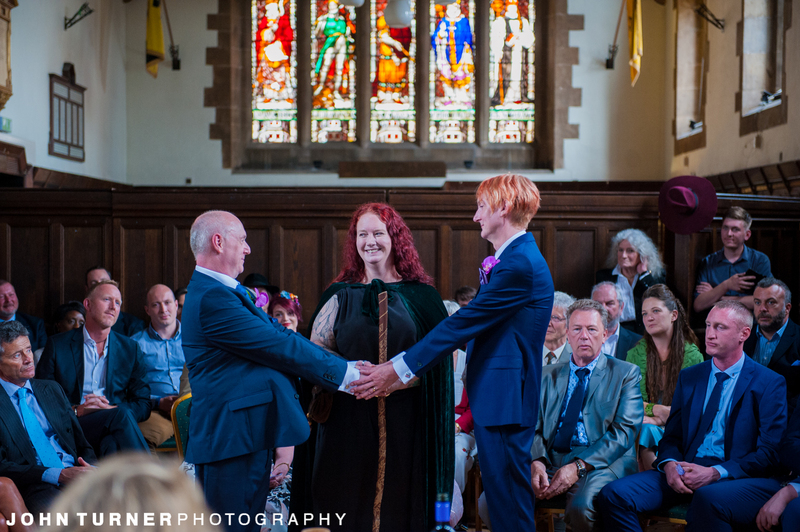 For more information The Wedding Secret can probably give a much better description of the Pagan, or Handfasting, Ceremony than I! 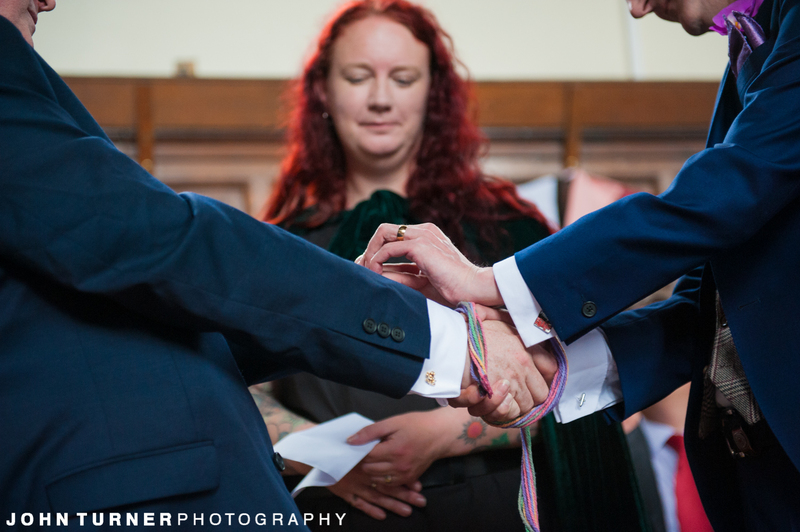 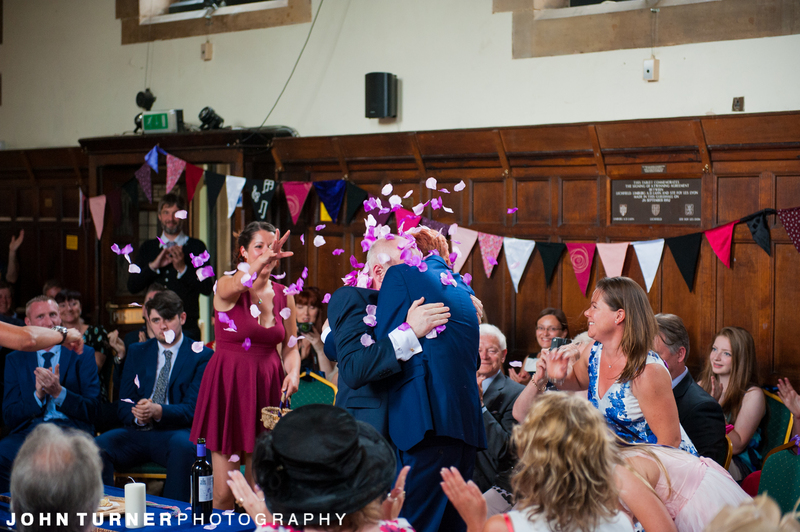 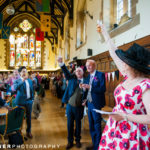 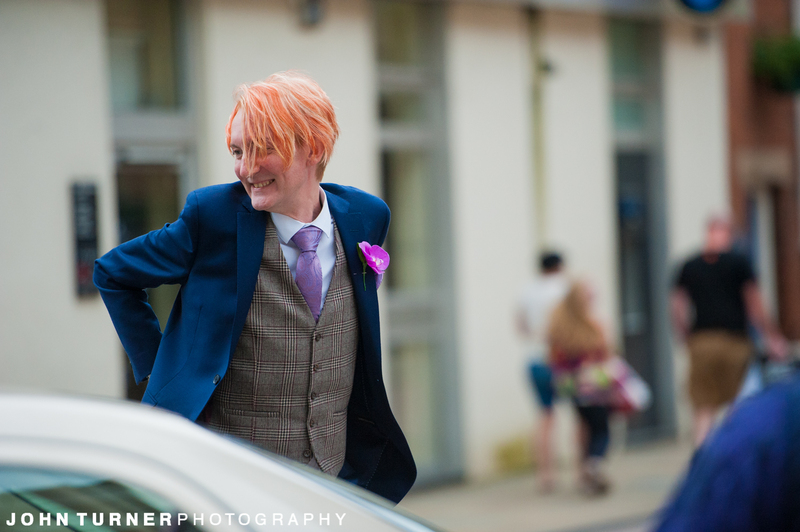 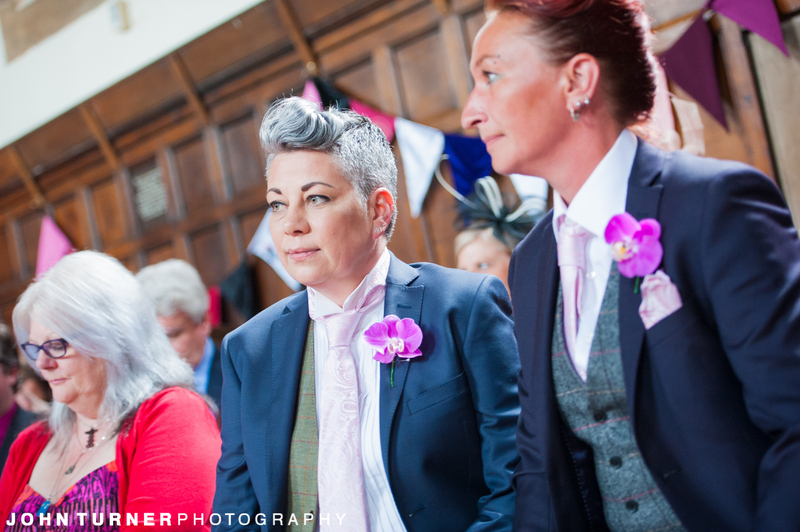 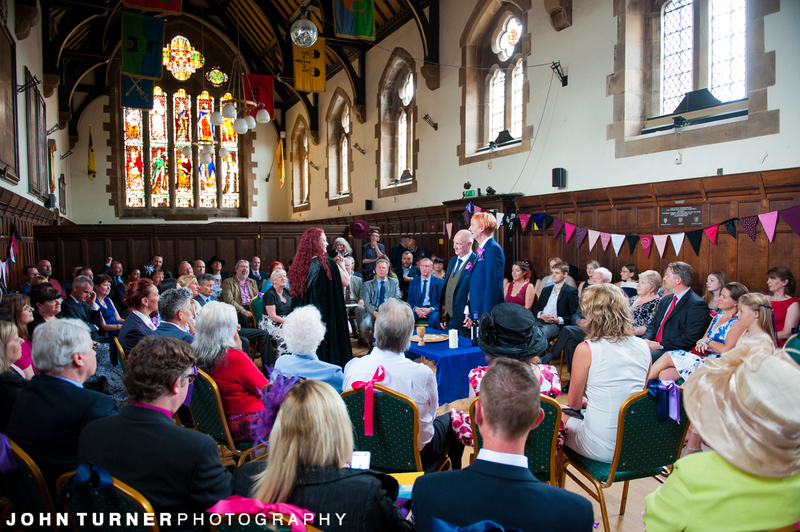 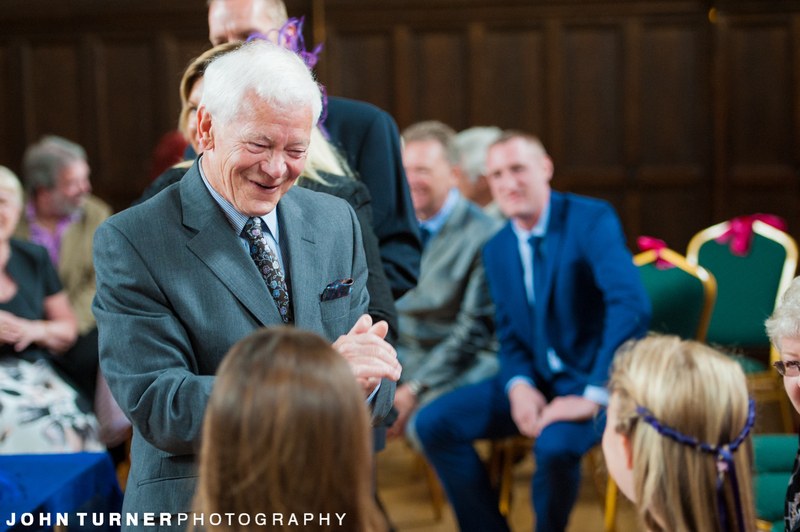 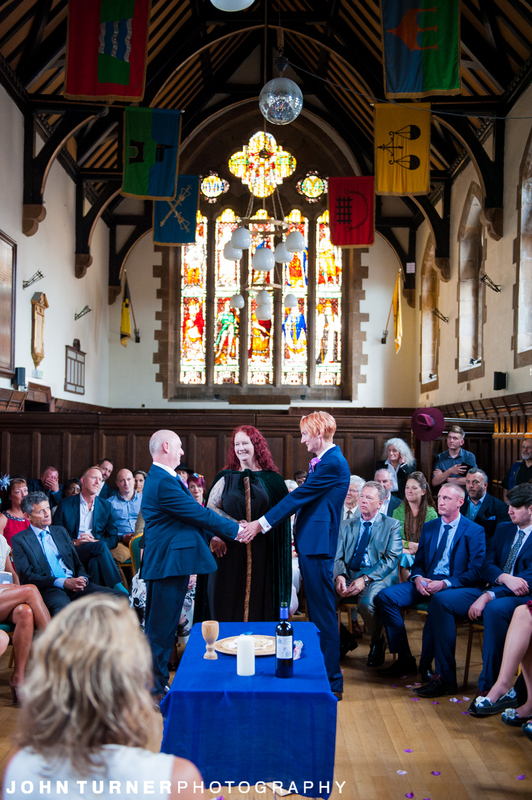 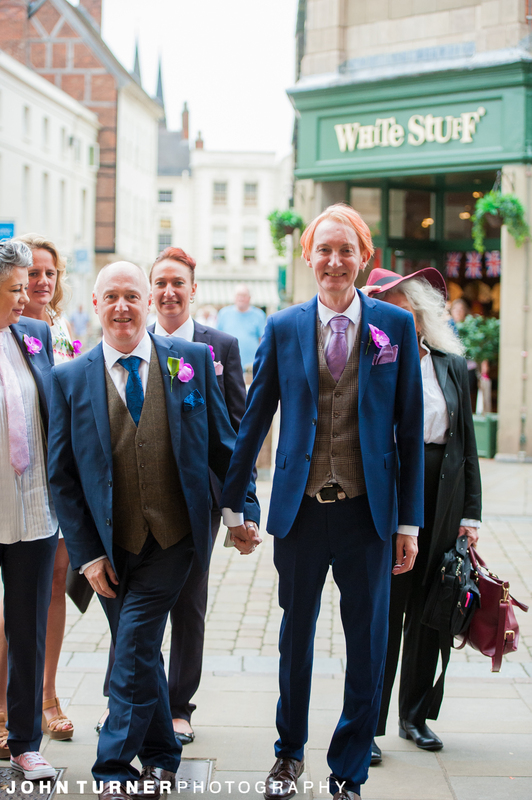 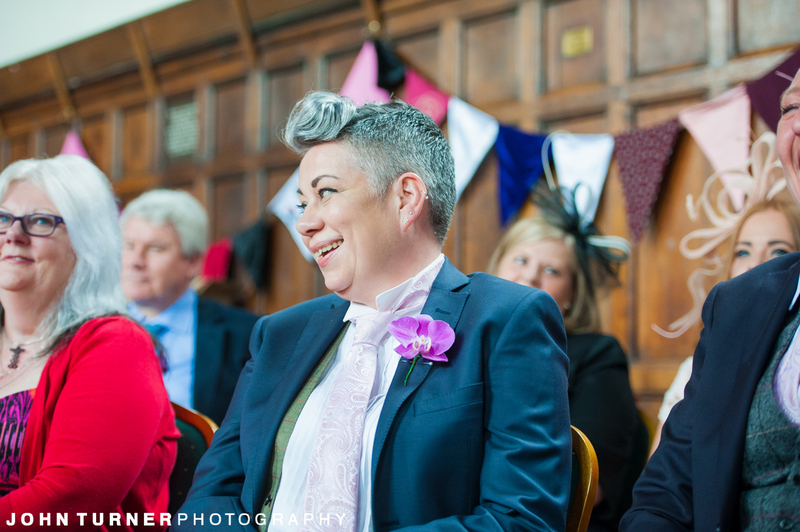 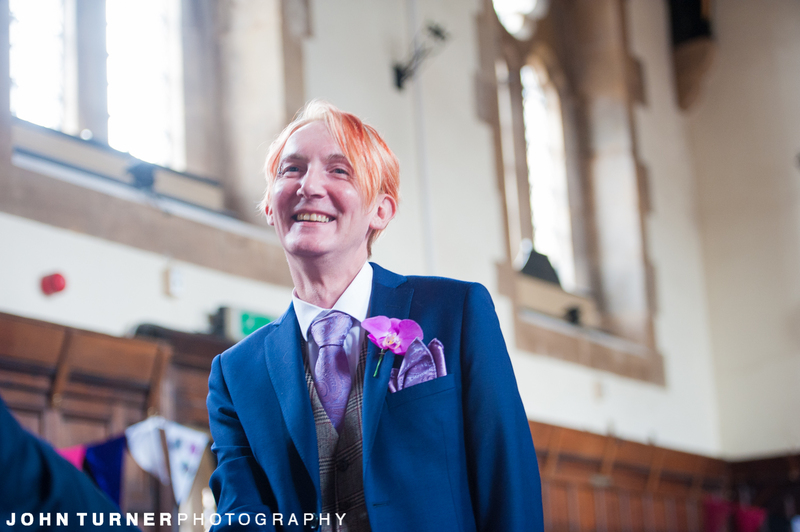 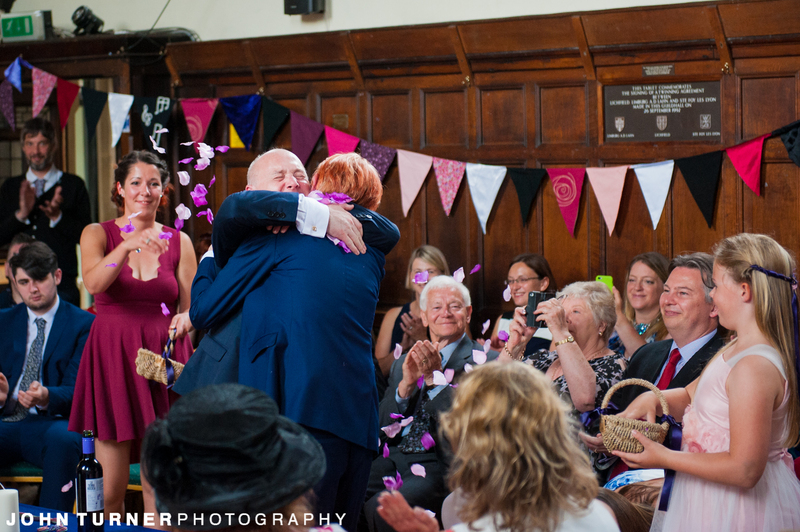 Jake and Kevin first had their civil ceremony with close family and friends earlier in the day, and then I would join them with most of their Wedding Guests at Litchfield Guildhall for the Handfasting Ceremony. 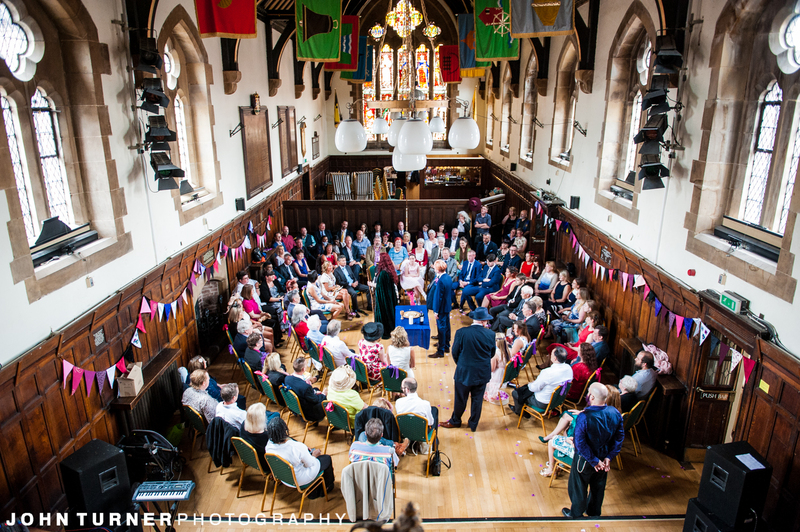 When I arrived Chairs were being put out in a circle in preparation. 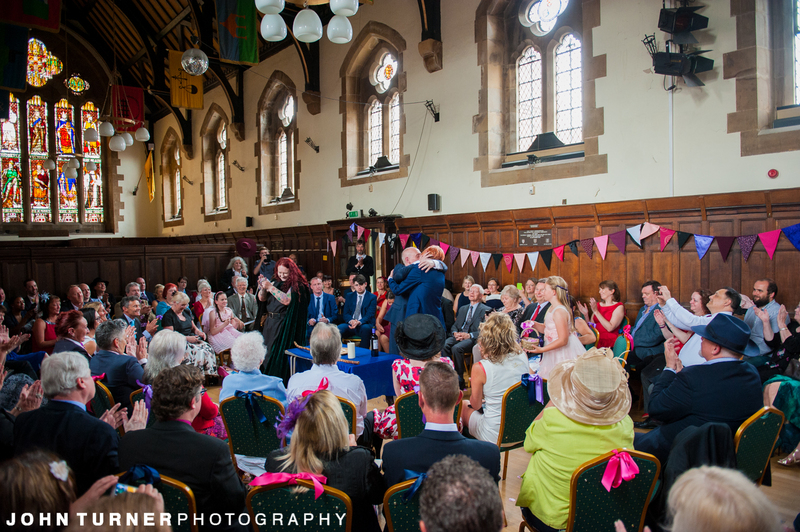 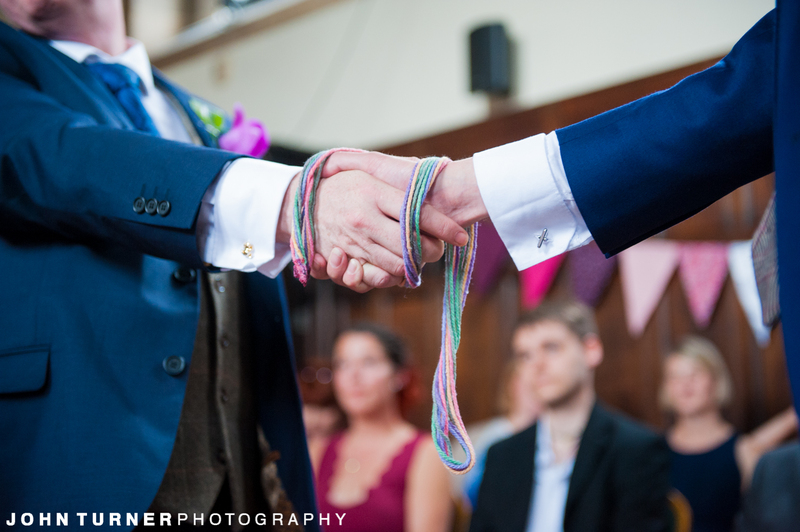 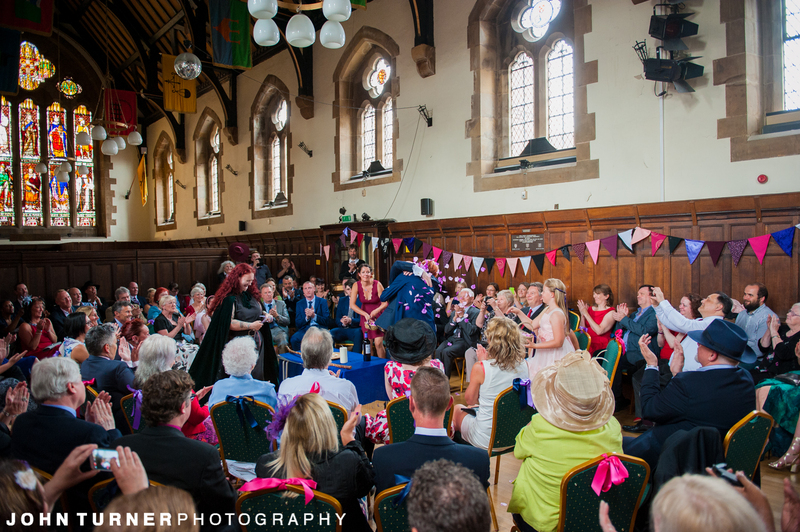 At the heart of the Handfasting is, as you might imagine, involves binding the hands together with coloured cord. 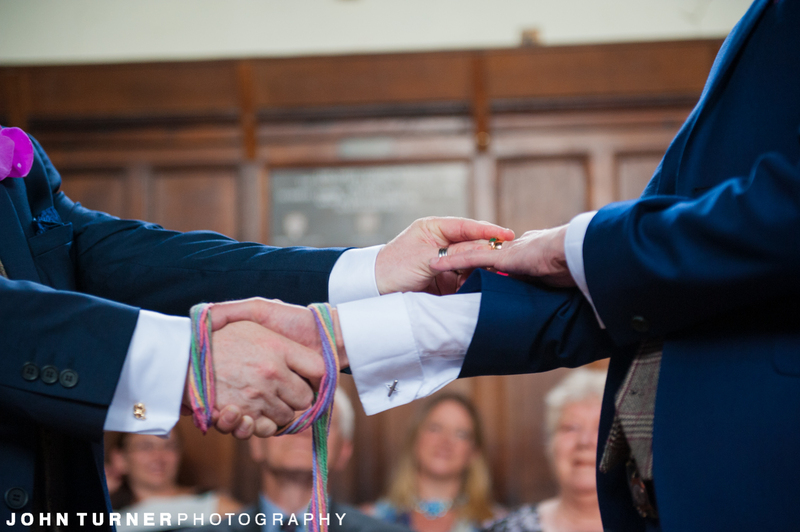 The different colours of the cords symbolises something different, and the colours will be chosen by the couple. 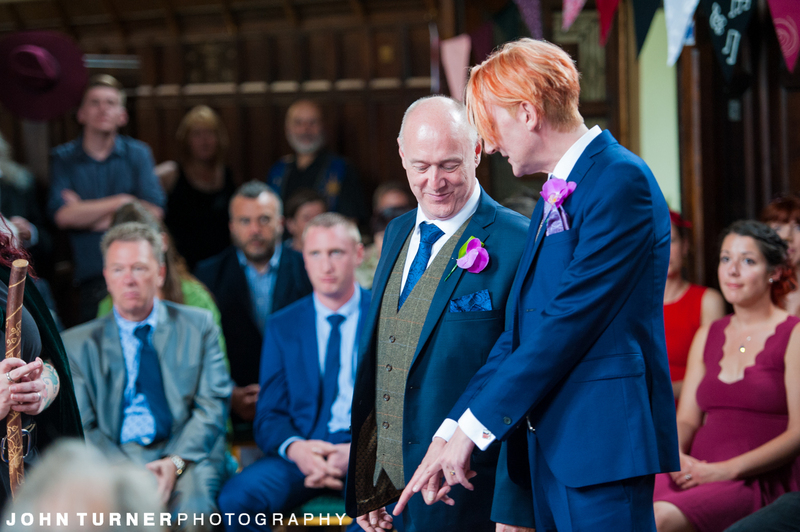 It was great to see Jake and Kevin so happy when they arrived, and then share the joy of the Handfasting ceremony with all their family and friends. 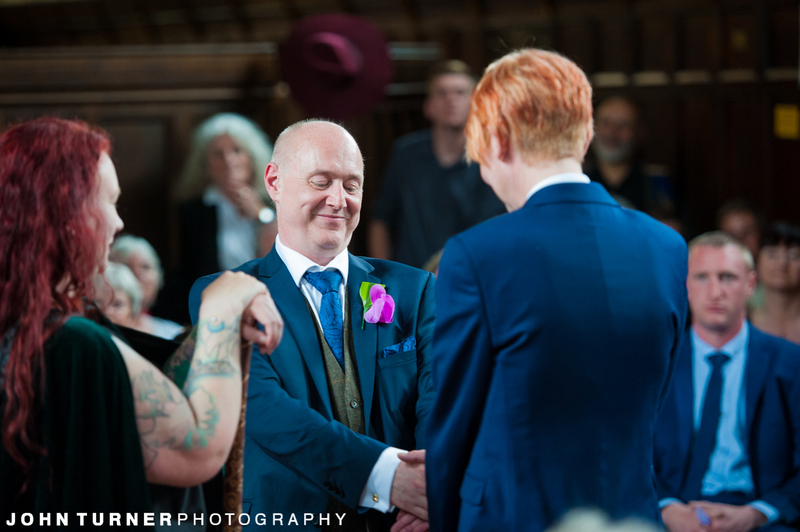 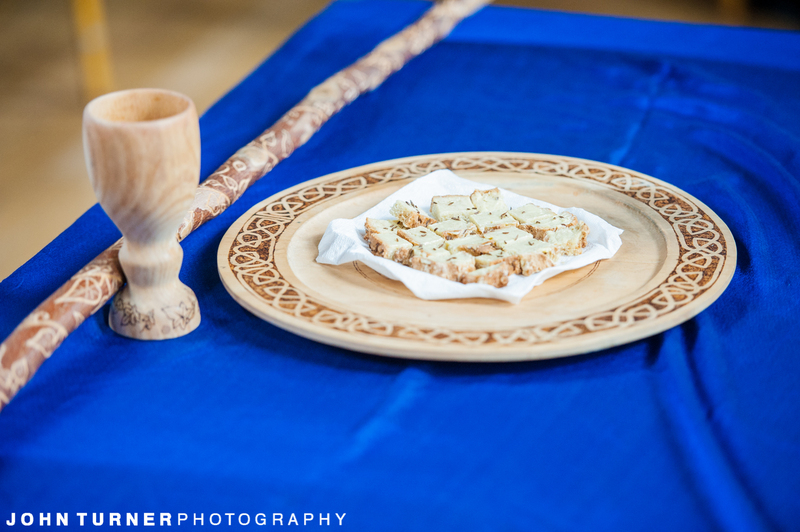 After the wondered of the Handfasting Ceremony there would then be food, speeches with a few tears and then Music into the night. 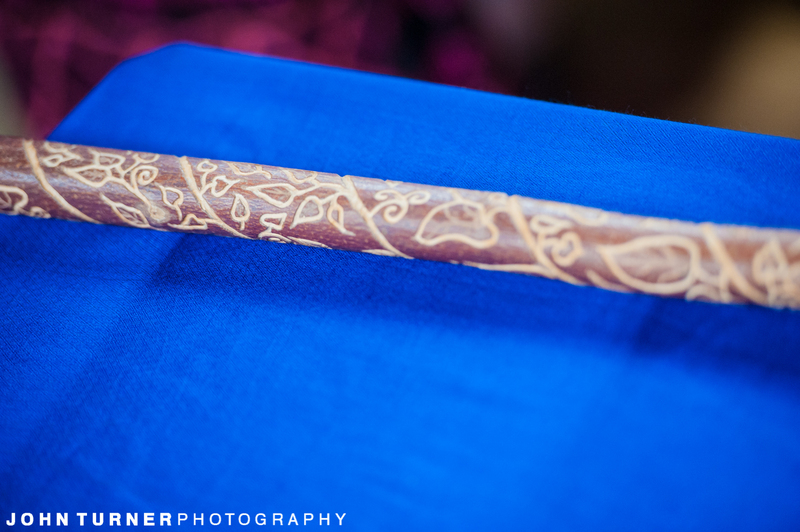 We’ll take a look at that all in our next blog post! 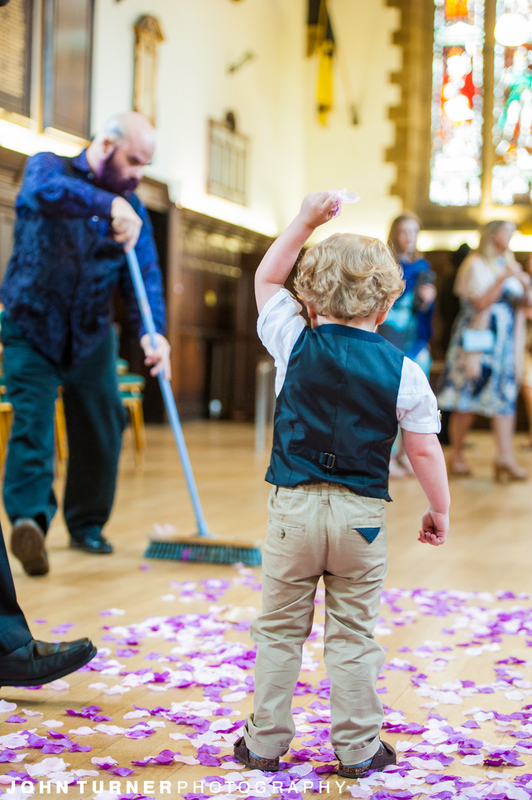 While we’re based in Cambridge, we love travel and discovery, so we’re happy to cover Weddings throughout the World and in all the Shapes they come in. 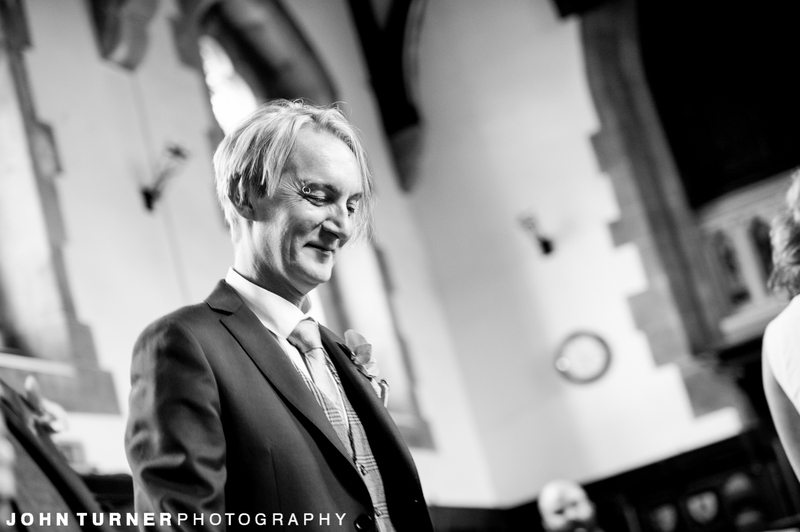 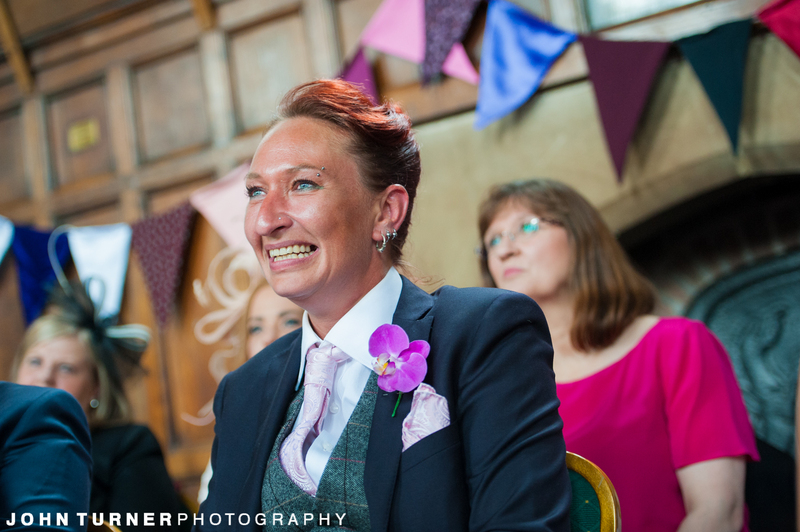 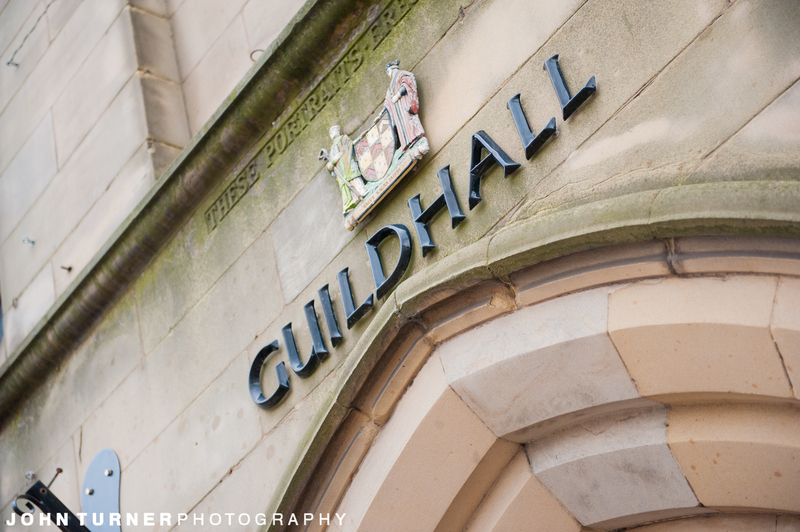 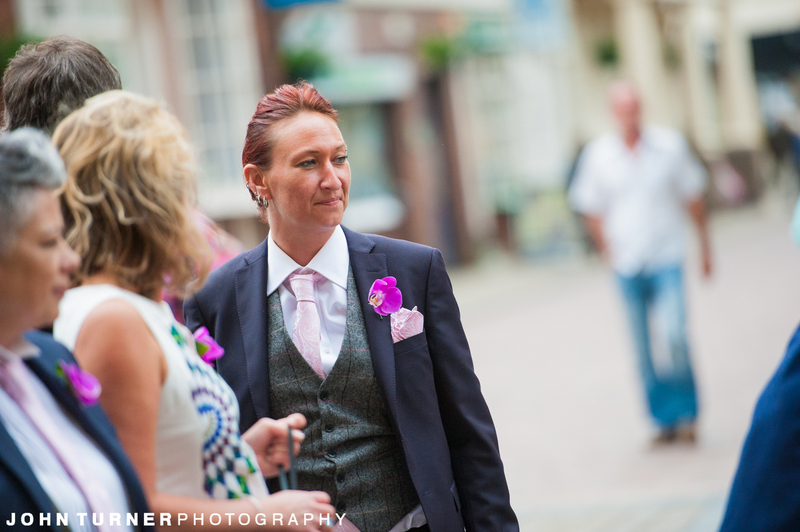 You can see more of our Wedding Photography throughout the Blog and on our Gallery Page. 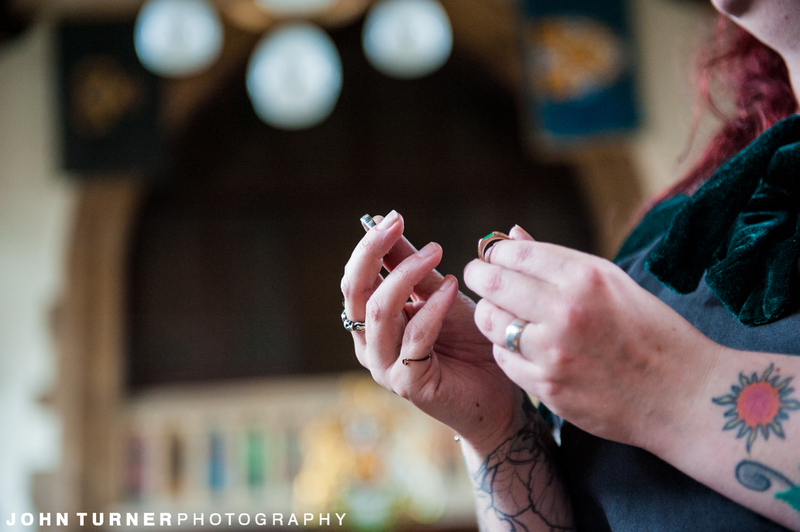 A bit more about our Prices and Approach to Wedding Photography check out our Info Page and get in touch to discuss your Wedding Plans in a bit more detail.